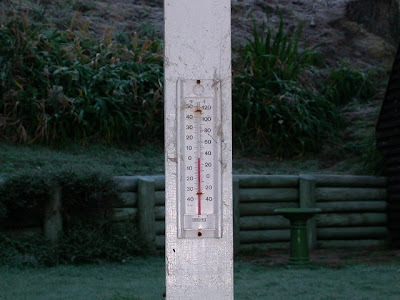 Bit nippy up our way this morning. Our bird bath was turned into a little avian ice rink. And especially for D3vo, here is the link for the clip we were talking about. If you pause at about 1:00 you can see people ducking and scrambling out of the way. 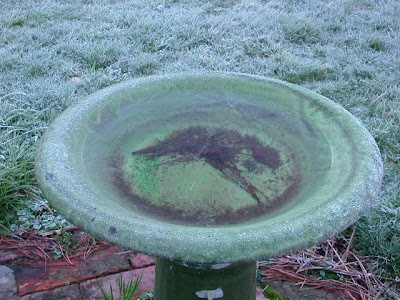 Brrr, seeing frozen bird bath reminds me of spending time at my grandparents place in Mosgiel in winter. Cold! I am completely sick of winter. I like snow and rain (at night time) and jackets and beanies and scarves and thick socks and fireplaces and pizzas but I just sooooooooooooooooooooooo want to go out at night time and not feel like a popsicle. I agree. Things to do. Rain a pain. Yay! I am almost entirely packed - I go to the airport in 6.5 hours! Don't worry, I've got my bathing suit ready to go! Sounds like lots of fun. I can't believe I'm actually leaving!!!! See you soon! After I read fact #29 about you, I thought you'd love one of my favorite quotes in life that goes like this, "
The world is full of wondrous things awaiting mankind's wit to sharpen." Thank you Pattie. 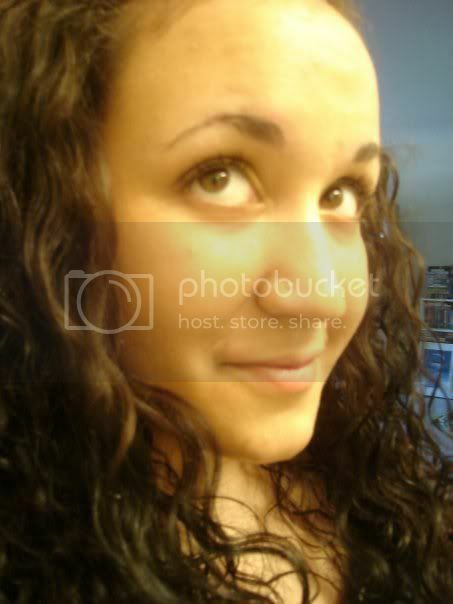 My post high school education was in Science, and if anything it taught me how much we don't know than how much we do. It would be incredibly hubristic of us to think we know it all in the early 21st century. Looking foward to hosting your daughter and showing her around! leave it off people. Winter bahhhhhhh. I went through three winters traveling and living in two side of the world last year. yes the beginning of summer was a winter at home and now here in england "summer" we have record rain and floods. Another winter type situiation.